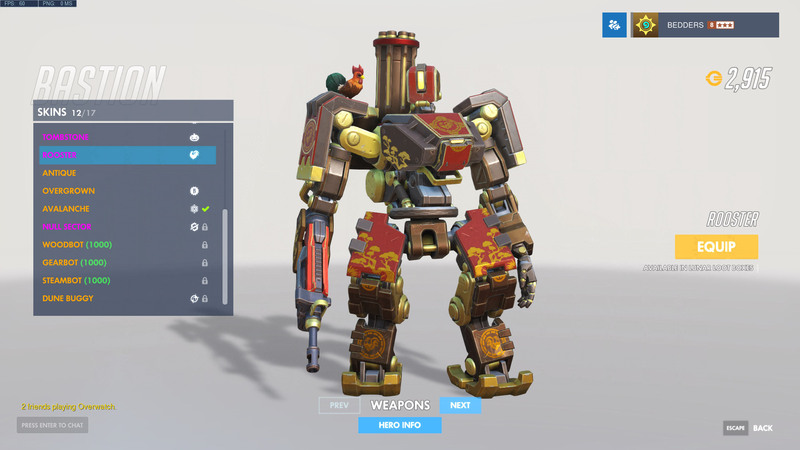 Our Overwatch: Lunar New Year 2019 guide contains details of all the Year of the Pig skins, start dates. 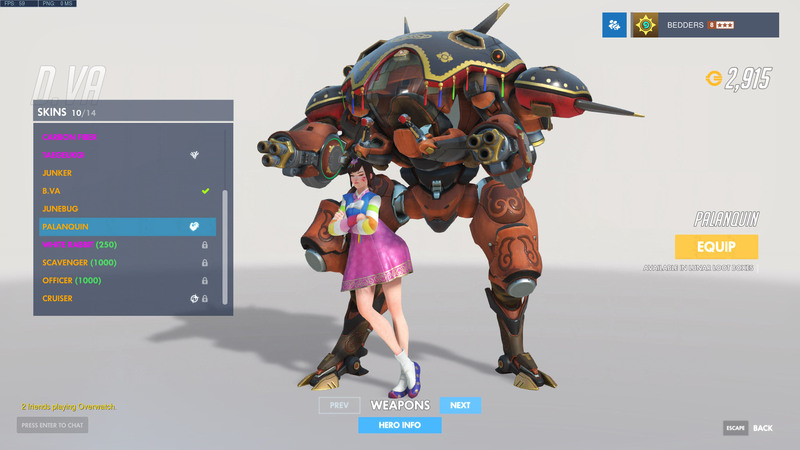 The Overwatch team has just confirmed that the Lunar New Year event will return to the game in 2019, with this year focusing on the real-life Year of the Pig. As always there'll be the usual collection of new and returning skins to buy or loot, as well as plenty of other cosmetic items to add to your collection. 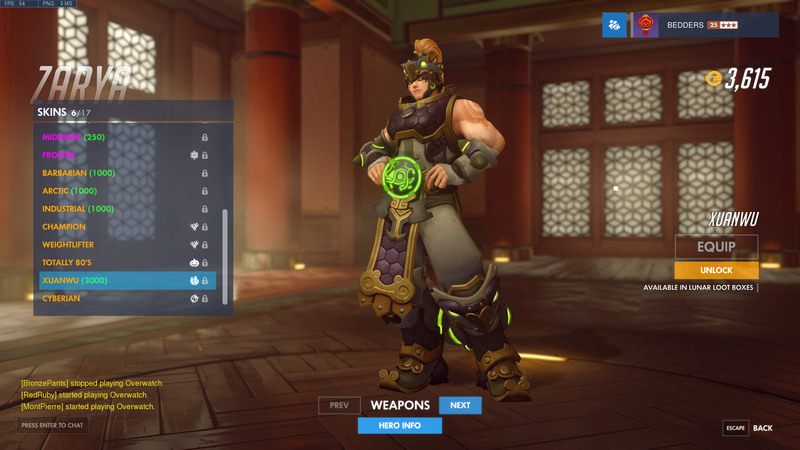 In the first edition of our Year of the Pig guide, we've gathered together all of the details that have been confirmed by Blizzard so far. 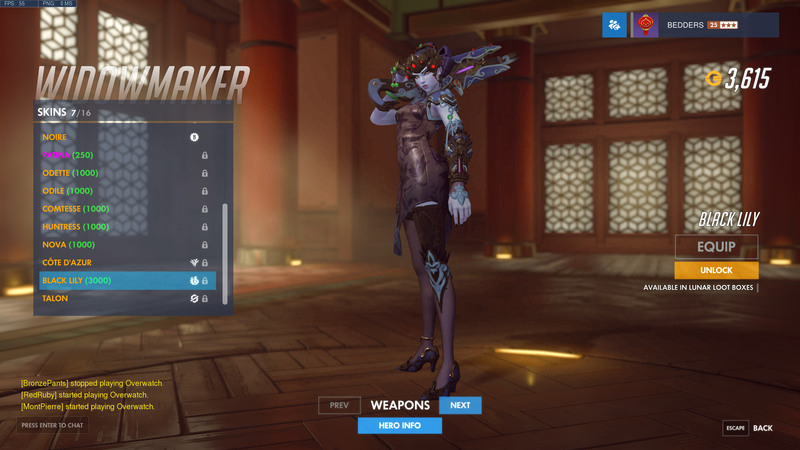 That's a little limited at the moment, but we expect new skins to be teased in the coming weeks, and we'll add details in as soon as they're provided. Apart from that though, we've got an overview of everything that featured last year. 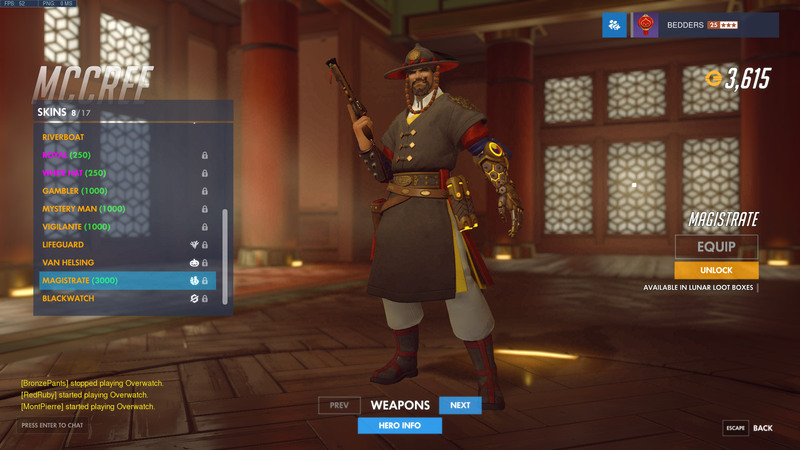 If Blizzard follows the usual pattern for seasonal events, all this lovely stuff will be making a return to the game along with the new clobber. 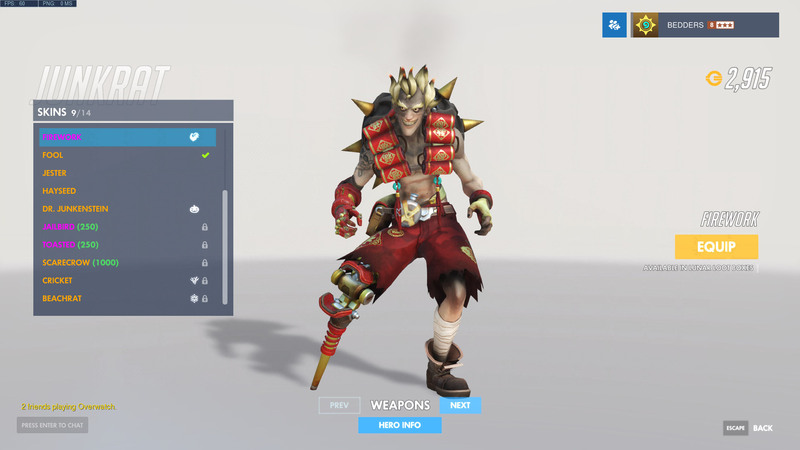 Blizzard has started teasing some of the new Year of the Pig skins on Twitter. 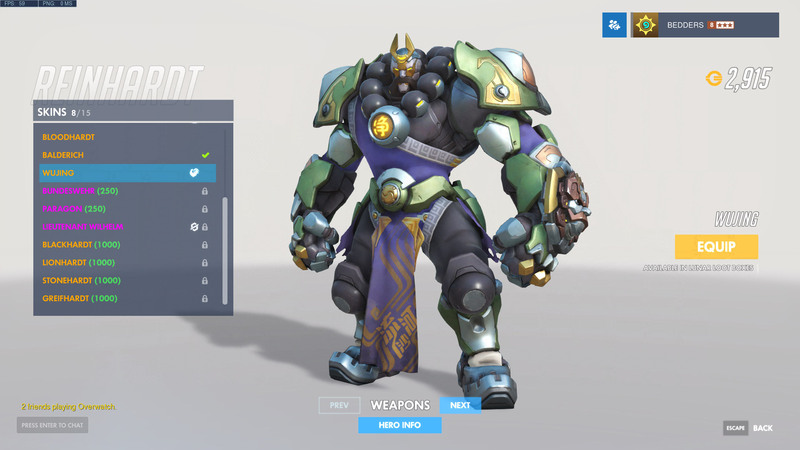 Scroll a little down the page to get your first look at all of the reveals so far. 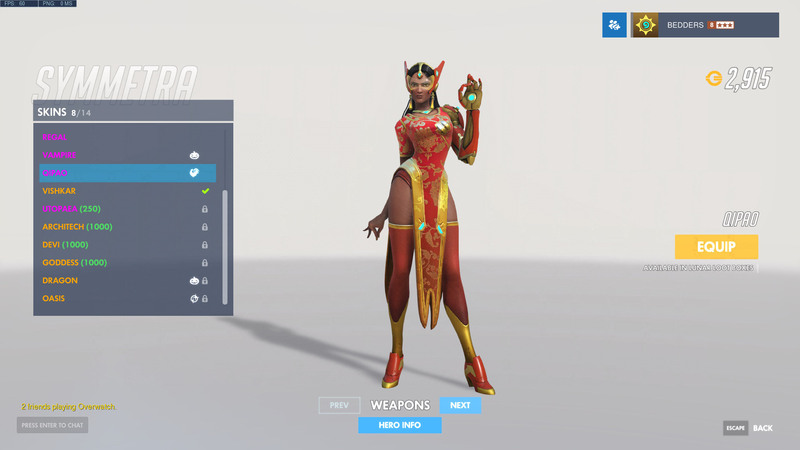 We'll keep adding in new ones as they're published on the official Overwatch account. As for the start time, Blizzard has fallen into a pretty regular habit of launching new heroes, maps and events at around 6:00-7:00pm GMT on the day in question. Take eight ours off that for PT, five for ET and add an hour for mainland Europe. 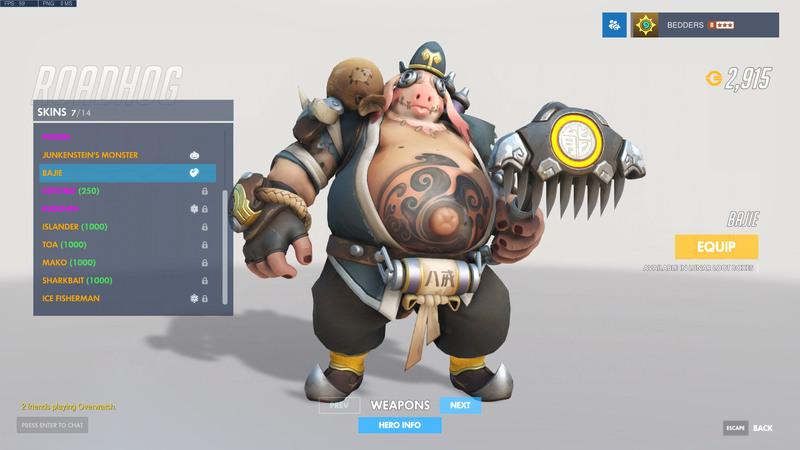 At the time of publishing this article, the end date for Year of the Pig had not been confirmed, but that information's likely to be confirmed at launch. When we have those details we'll add them to our guide. We would imagine the event will run for around four weeks, however. 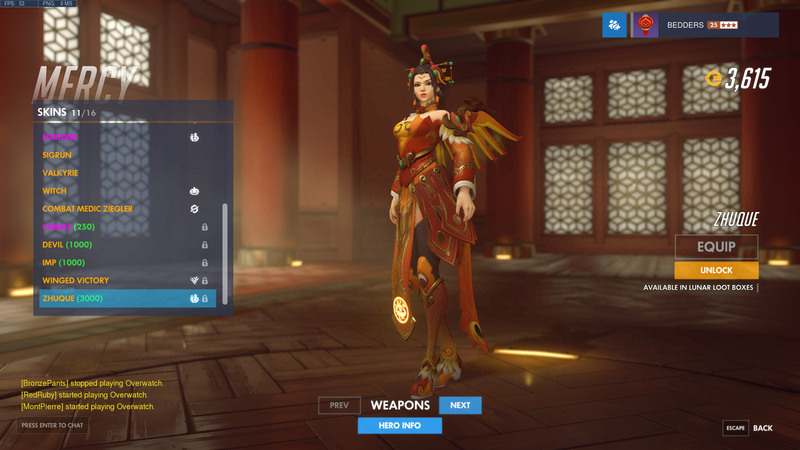 Some of the early Lunar New Year events were shorter, but became extended to allow more players in Asia - many of whom travel extensively during this period - to enjoy more of the new content. As soon as we have official confirmation on the end time for Year of the Pig, we'll update this section of our guide with all of the relevant info. 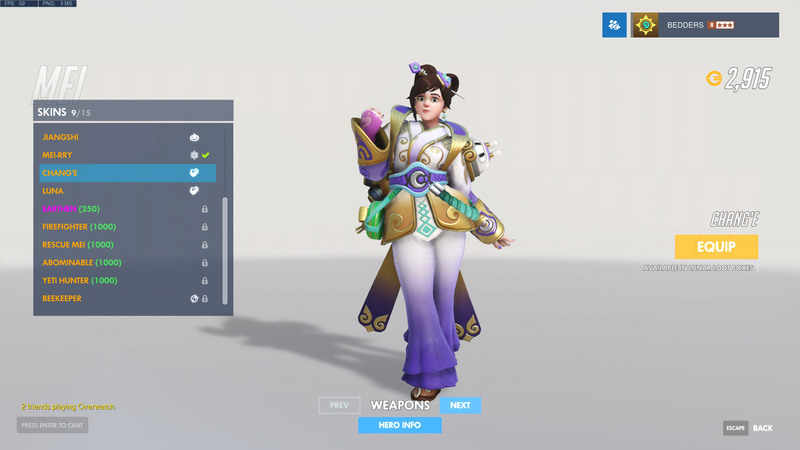 Six new Legendary Skins were added with Year of the Dog last year. You can expect a similar number to be added to the game in Year of the Pig. 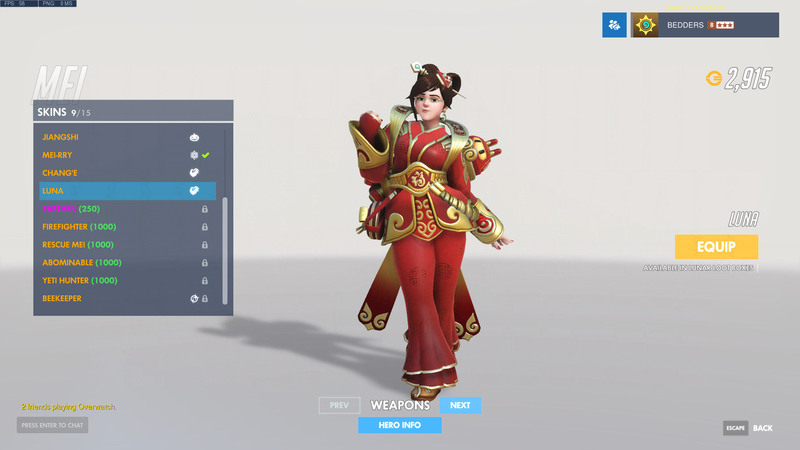 These, along with all other previous Lunar New Year skins, will be available to purchase at a discounted rate for as long as the event is active. That'll help you grab any favourites you missed out on before. 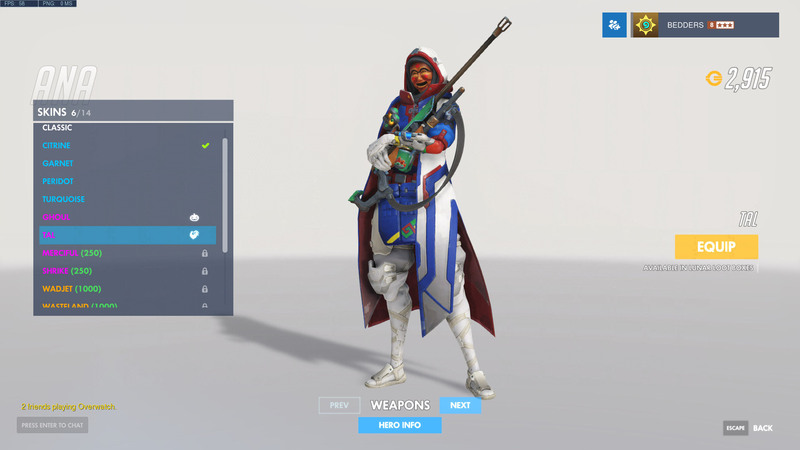 There were a total of 124 new items to unlock last year, and we expect them all to return alongside the new cosmetic items. 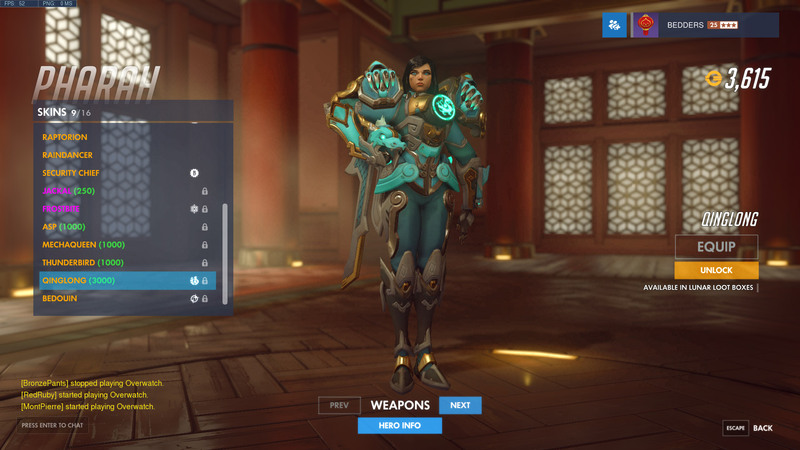 The cost of the skins will be reduced to regular pricing levels, while the new Legendary Skins will cost the premium 3,000 Credits. Last year's event introduced a new map to the game called Ayutthaya. This ws a map designed specifically around the Capture the Flag game mode, and is set in a mix of old and new Thailand. It's not yet known whether a new map - perhaps for a different game mode altogether - will be added with Year of the Pig, but it's an intriguing possibility. We'll add clarification to this section of our guide as soon as Blizzard has confirmed its plans one way or another. As well as adding the new Ayutthaya map to the game, the developers also took the opportunity to make some fundamental changes to the mechanics of Capture the Flag. This made matches a lot more fun and satisfying to take part in. If you don't normally play CTF outside of this event, here are the changes that were introduced last year to improve the experience. Sudden Death - Rather than ending in a draw, close matches will now be forced into a Sudden Death round. When this occurs, the flags will actually spawn in the centre of the map, giving players a chance to rapidly make a cap and finish up the match. 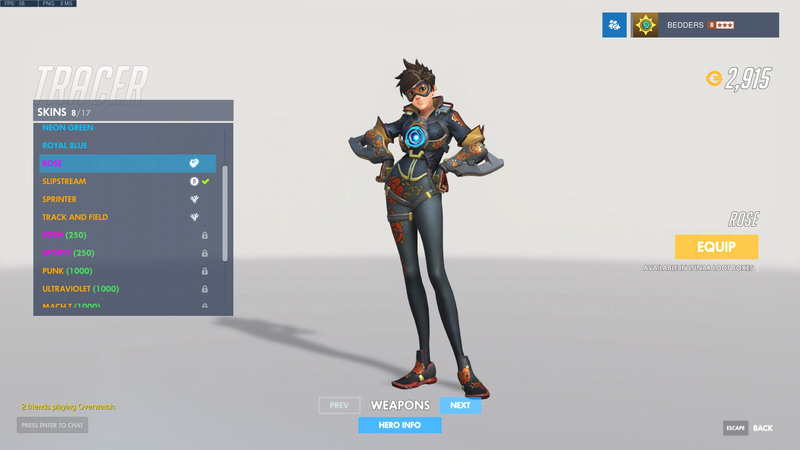 Flag pick-up changes - Picking up the flag is still instant, but if the flag-carrier activates certain abilities (those that provide exceptional mobility or protection), then they'll drop the flag. 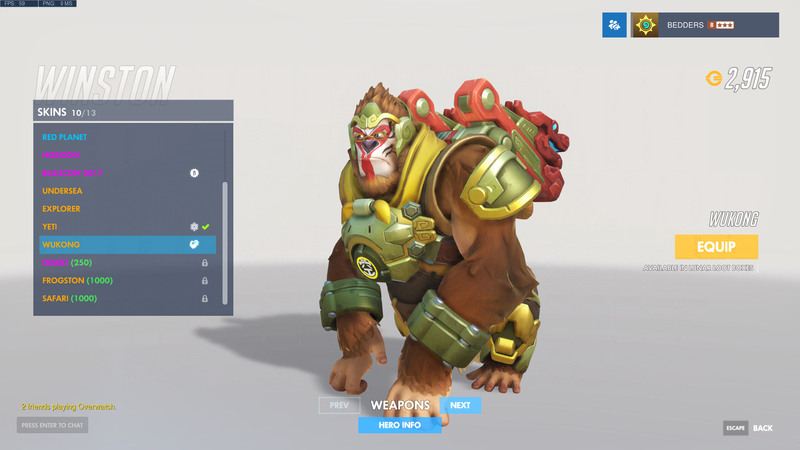 Think of abilities like Winston's leap in this context. We'll add a full list of affected abilities once we know what they are. 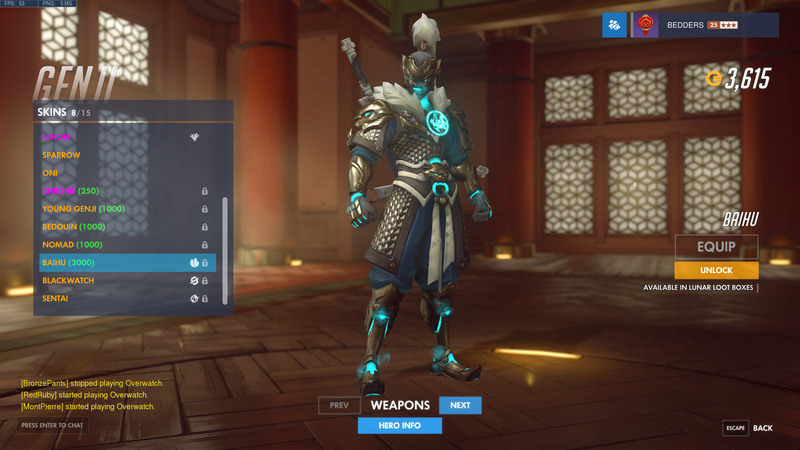 Capture the flag competitive season - A special competitive season will run for the duration of Year of the Dog, and it's dedicated to Capture the Flag gameplay. 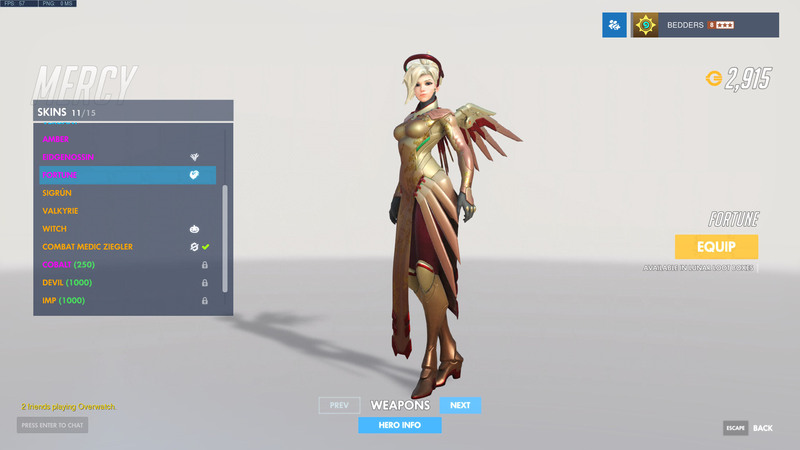 The Top 500 players at the end of the four week window will each receive a special animated spray and player icon. 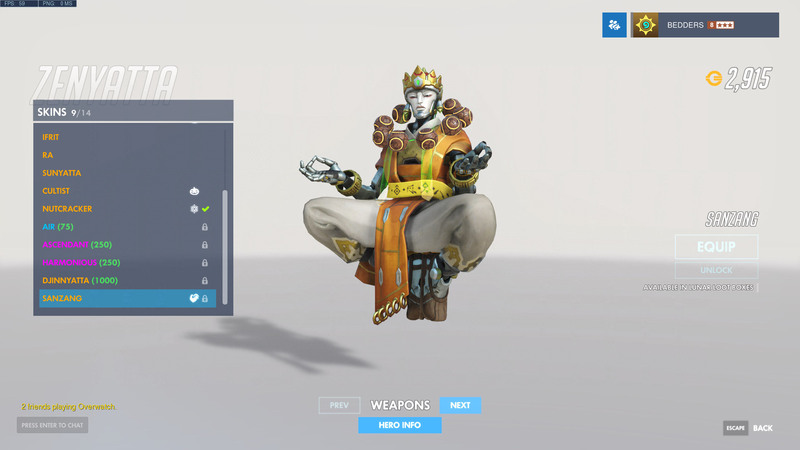 Those who at least complete their placement matches will also be rewarded with some cosmetic items. There was also a special competitive season of Capture The Flag last year. If it returns, you'll be able to earn special cosmetic items by taking part in the tournament.